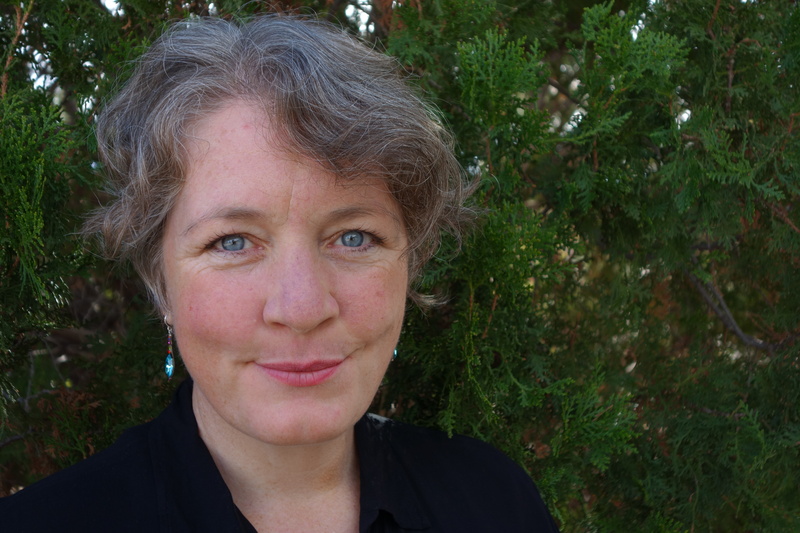 Local author, Alice Hatcher, will serve as the Library's Writer-in-Residence from February–April 2019. (TUCSON, Ariz.) – Don’t face that blank page alone! The Library continues its celebrated Writer-in-Residence program, a favorite of customers across Pima County. Local author Alice Hatcher will be with us February–April 2019 to consult with writers of any age, experience, or genre. After graduating from 28th grade at the University of Michigan, Alice Hatcher turned her attention from footnotes to fiction, and has since published short stories, creative nonfiction and poetry. To the immense relief of everyone who knows her, she finally completed the 3,475th draft of her first novel The Wonder That Was Ours, winner of the 2017 Dzanc Books Prize for Fiction. She is thrilled beyond description and grateful to those who supported her while she wrote a novel narrated by a collective of cockroaches. With charm and a fabulous sense of humor, Alice will help writers overcome hurdles and have fun doing it! All events are free and open to the public. For more information, visit library.pima.gov or call (520) 791-4010. The Writer-in-Residence Program is made possible by the Arizona State Library, a division of the Secretary of State, with federal funds from the Institute of Museum and Library Services.